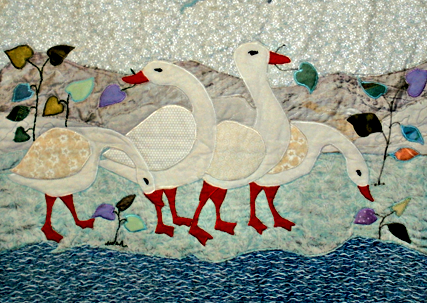 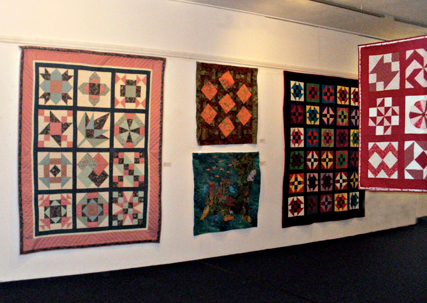 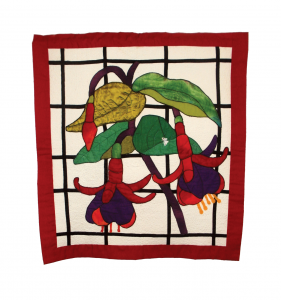 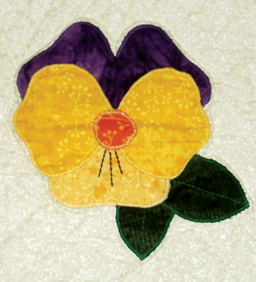 We are delighted to welcome Ciar Quilters back to KCM for their annual exhibition. 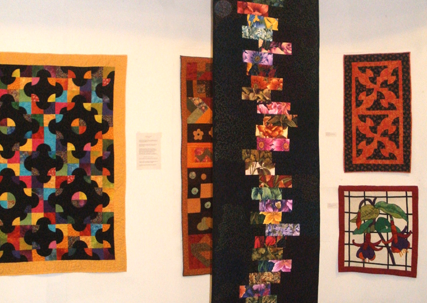 Every year the walls of our temporary exhibition space are transformed into a riot of colour with their beautiful work. 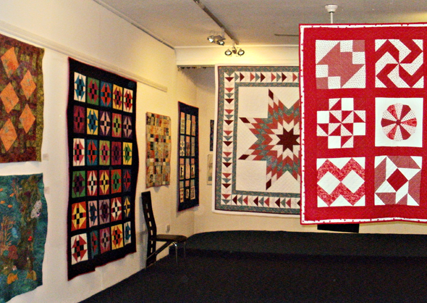 Ciar Quilters was founded in 1995 by a group of like-minded enthusiasts, brought together by their love of the craft of quilting. 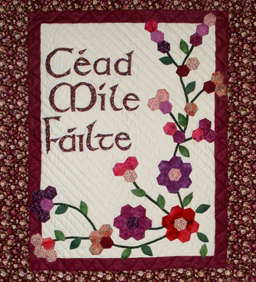 They meet in St Brendan’s Church, Curraheen, on the first and third Wednesday of each month, sharing techniques, patterns and ideas. 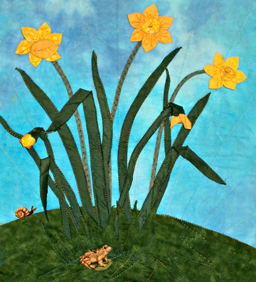 Come and see what they’ve been up to over the past year and treat yourself to an infusion of colour before the dark nights of the winter draw in. 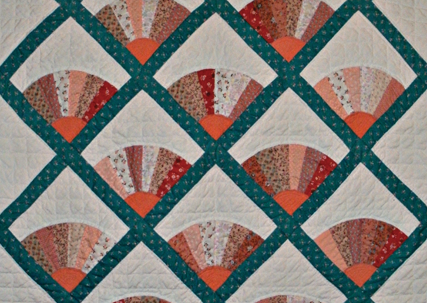 Quilting is a needlework technique that uses three layers of fabric: the quilt top, the batting or insulating material, and the backing material. 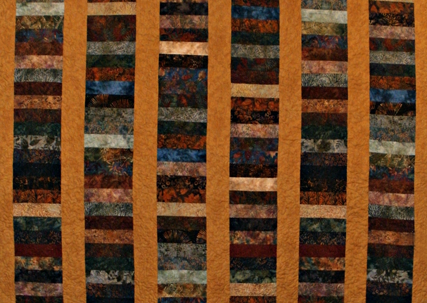 The middle layer is sandwiched between the other two, and the layers are all held together by lines of stitching. 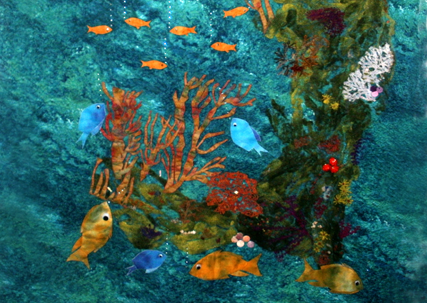 Once these skills are learned, the artist is free to let their imagination run wild.